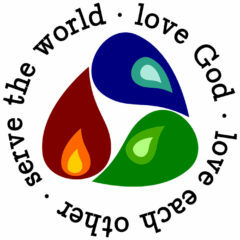 Our Mission and Vision is one and the same: to love God, to love each other, and to serve the world. We want to be His hands and His feet. We want to have His eyes that see the needs of those around us. We want to be His instruments and His people, joining Him in the work that He is doing in our community of Beamsville and around the world, as we are able and as He calls us. The Day The World Started… Again!